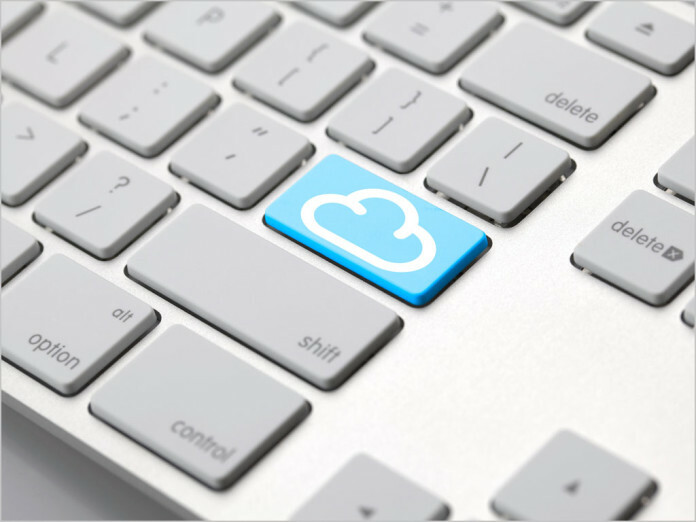 news Australian tech entrepreneur Bevan Slattery has launched a cloud and datacentre directory called Cloudscene. Described as a “connectivity reference point for colocation datacenters, cloud service providers and interconnected fabrics”, Cloudscene was established, its founder said, to improve transparency within the industry and help consolidate the “fragmented” marketplace for Infrastructure as a Service (IaaS), co-location and other cloud solutions. Claimed to list more than 4,700 datacenters and 4,200-plus cloud and Internet service providers across 110 countries, Cloudscene enables service providers to be found and appraised by potential customers. “It’s been evident for some time that the traditionally long and difficult buying process for datacenter and enterprise cloud services was not going to change,” Slattery said. The platform’s founder added that concept for Cloudscene was born “out of frustration”. “Having invested significantly on these services myself, it became obvious that there was an information gap that needed to be filled,” he explained, describing his new business as the “most comprehensive single resource available, providing visibility of Internet and cloud service providers within specific datacenters”. “Prospective tenants or home buyers haven’t needed to visit individual websites of real estate agents to get listing information for over a decade. So, why is the tech industry stuck in the past when it comes to enterprise IT services?” said the founder.